We appreciate clients like you that support small local businesses like us. In New Zealand, around 97% of businesses are small companies, hiring about a third of the total workforce and producing near a third of New Zealand’s GDP. In the same way small businesses have a big impact in New Zealand’s economy we can drive positive change in our community. We highly appreciate the continued support we receive from our customers and suppliers. Likewise, we like to give back to those in our community that needs it the most. We support a number of causes that are close to our values on an ongoing base. A MOTORSPORT STAR IN THE MAKING! 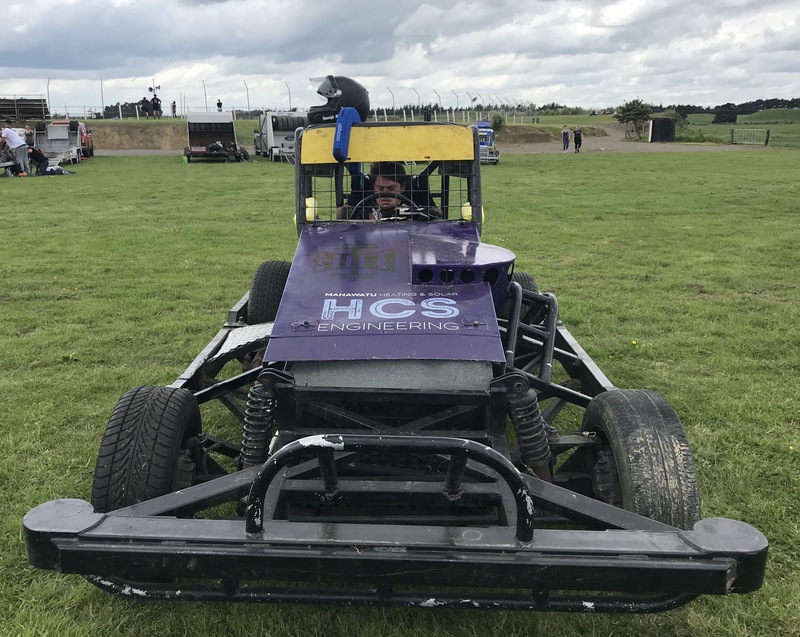 We are proudly sponsoring Hamish McGirr, Stockcar Racer. 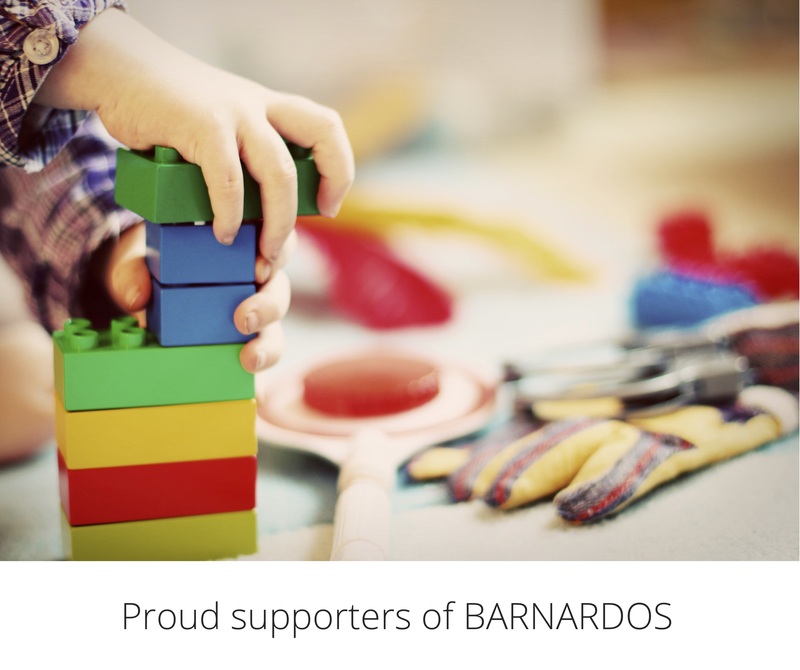 We have supported Barnardos since 2015 with ongoing donations. Barnardos is New Zealand’s largest children’s charity. Through their work, they make a positive, long-lasting difference to children’s lives and the community at large. 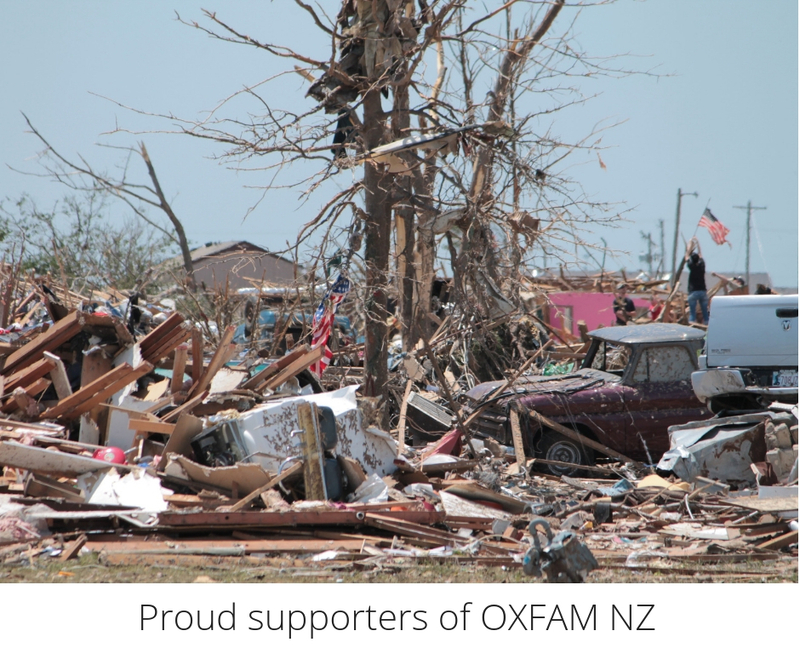 We have supported Oxfam NZ since 2014 with ongoing donations. IHC provides valuable assistance to people with intellectual disabilities and their families. 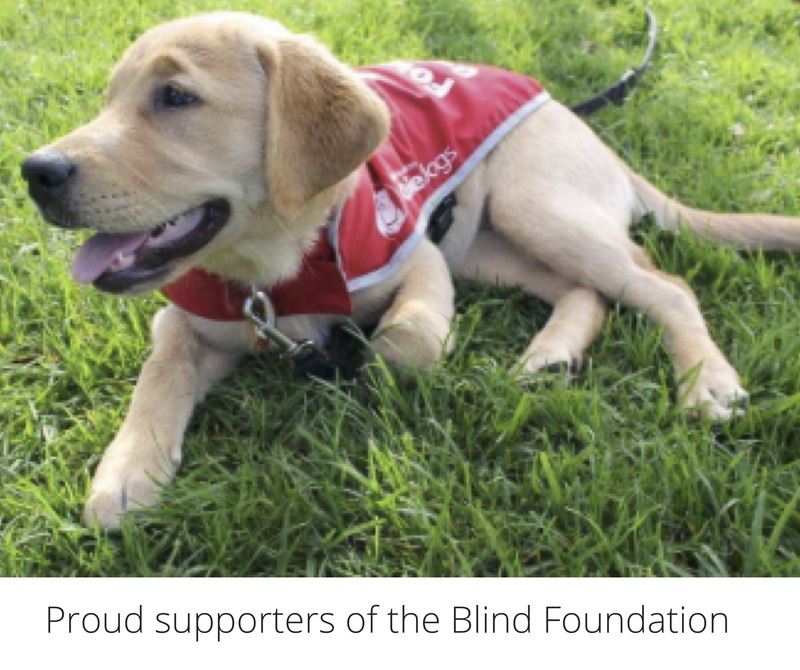 We have supported the NZ Blind Foundation since 2017 with ongoing donations. The Blind Foundation provides support to blind people or people with sight loss. We have supported Oxfam NZ since 2016 with ongoing donations. Oxfam NZ works in in the Pacific and Southeast Asia, to tackle the root causes of poverty and in response to emergencies and natural disasters. DO YOU HAVE A COMMUNITY GROUP YOU BELIEVE IS WORTH SUPPORTING?